The majority of companies are well aware that they need to spend money on marketing and lead generation of sales enquiries. But once an enquiry has been received, it is all too often lost in the system and not allocated to any specific marketing or advertising campaign. 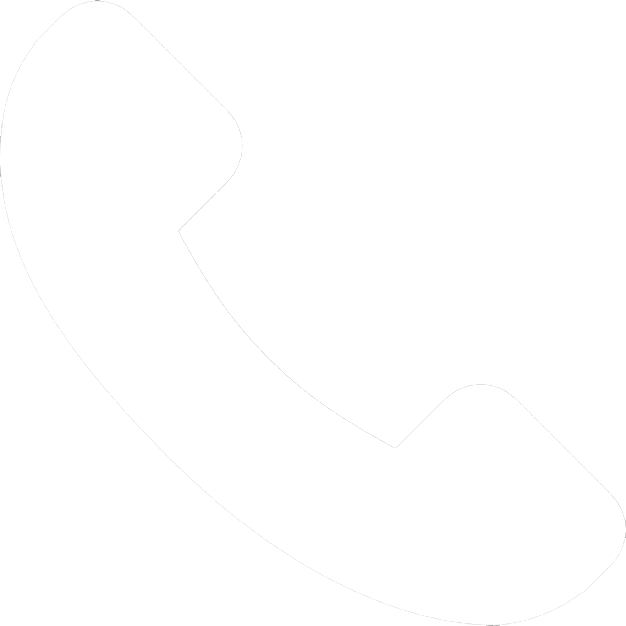 Our telephone lead tracking system also allows identification of successful lead generation sales calls, supplier calls, missed calls and repeat calls. It is simple for companies to identify what is working for them, and what is not. 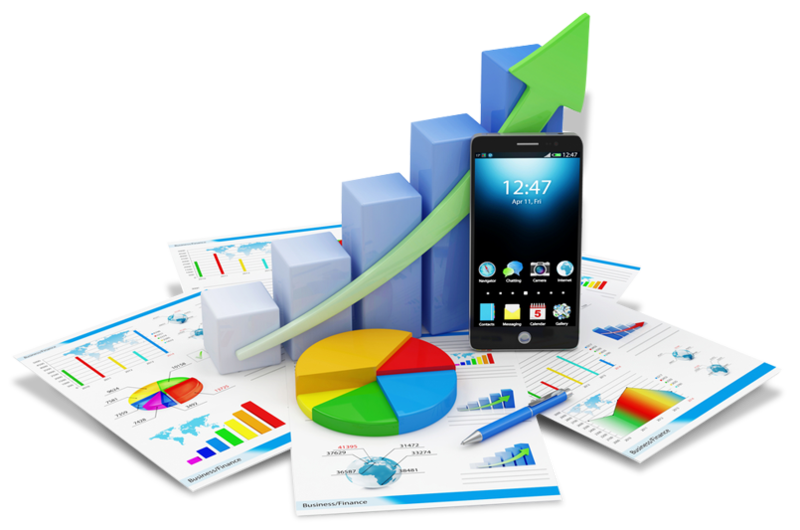 We are then able to make any necessary changes to implement a stronger sales strategy. Research shows that 80% of leads are discarded, lost or ignored. Futurenet Publishing Ltd utilises a market leading telephone-tracking company to ensure that each campaign or advertisement is issued with its own dedicated tracking number, allowing companies to easily identify which campaigns or keywords have generated most enquiries, and ensuring that you don’t miss out on a single sale. 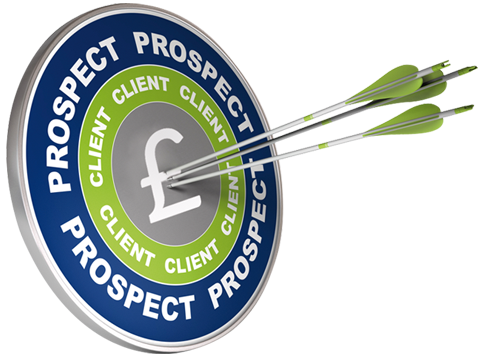 By listening to the calls our campaigns are generating, we are able to track brand campaign performance, to help you analyse whether keywords are bringing in new business opportunities and assess lead value. No two calls will have the same lead value and it is essential that your sales team are able to differentiate between high value calls and loss leaders. Futurenet Publishing Ltd look after and support your company in all your sales, marketing, and public relations needs, all the way from short-term one-off activities to complete long-term solutions. We have a client base that ranges from small and medium-sized businesses right up to large corporations. Whatever your needs, our mission is to provide integrated, sustainable solutions in every challenge your company may face, including your lead generation projects.